It’s Easter season in Vienna! What better way to enjoy Spring than to explore Vienna’s charming Easter markets? Every year, colourful markets pop up across the city in celebration of Easter. Craftspeople and artisans offer beautifully decorated eggs, pottery and other regional arts and crafts. You can also indulge your taste buds with regional fare and culinary treats. Set in the heart of Vienna’s first district, the traditional Easter market at Freyung Square features the biggest mountain of Easter eggs in Europe, with around 40,000 painted eggs. Only a few minutes walk from the Freyung, the Am Hof is one of the oldest squares in Vienna. Here you can find a blend of contemporary artwork and handcrafted products including Easter eggs, candles, pottery, knitwear, jewelry and wood carvings. Times: Monday to Thursday from 10 am to 8 pm; Friday, Saturday, Sunday & Easter Monday from 10 am to 8 pm. This traditional Easter market is set in the historic courtyard of Schönbrunn Palace. Here you can find handicrafts and original gifts such as traditional Easter decorations and pottery, tin toys, floral arrangements, beautifully decorated gingerbread cookies and regional delicacies. Neugebäude Castle is located in the 11th district. Here you’ll find an arts and craft market along with an Easter programme including traditional music, clowns, face painting and other events. Palm Sunday will be observed by Rektor Msr. Mag. Wagner at 1 pm. More than 25 exhibitors will be featured at the Old General Hospital campus Easter Market. There is also a playground for children to explore. For more information, visit: Sorry, no website available! 21 exhibitors gather at the Floridsdorf Easter Market. There is a carousel ride for children to enjoy as well as food stands featuring traditional Austrian specialties. On Easter Sunday, don’t forget to join the party at the Prater. Fun for young and old, here you’ll find live music, an Easter parade and a diverse children’s programme which includes live theater and a magic show. 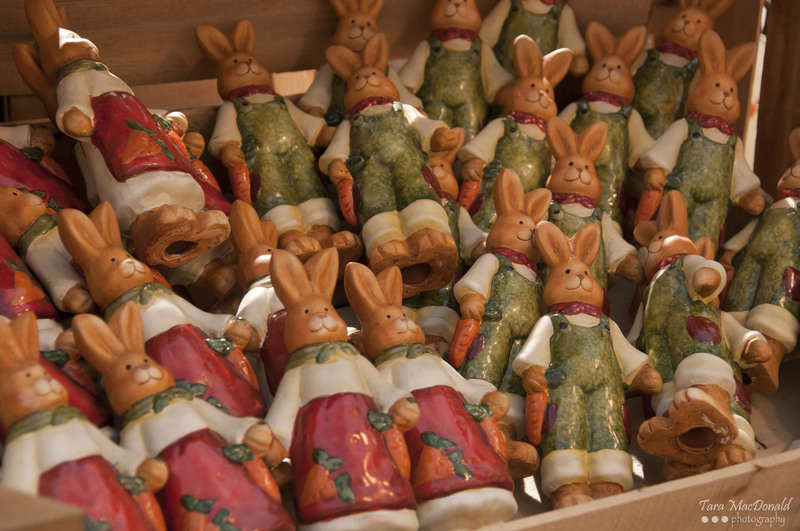 Want to see more photos from Vienna’s Easter Markets? 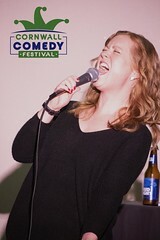 Check out our Flick album or come join us on Facebook!